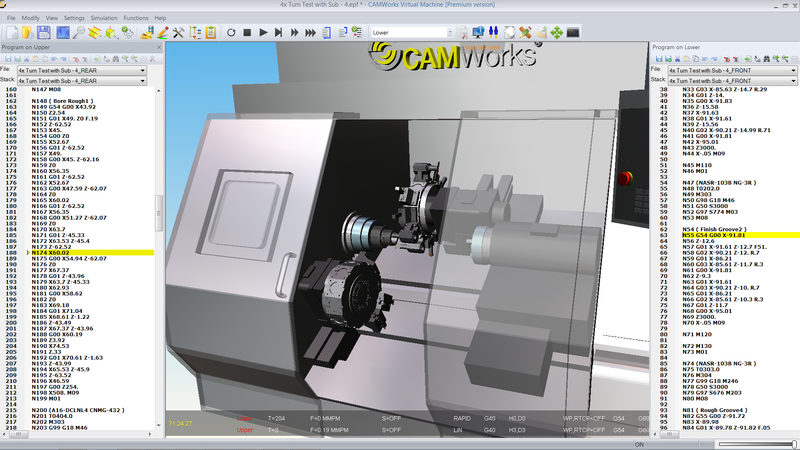 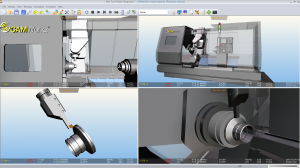 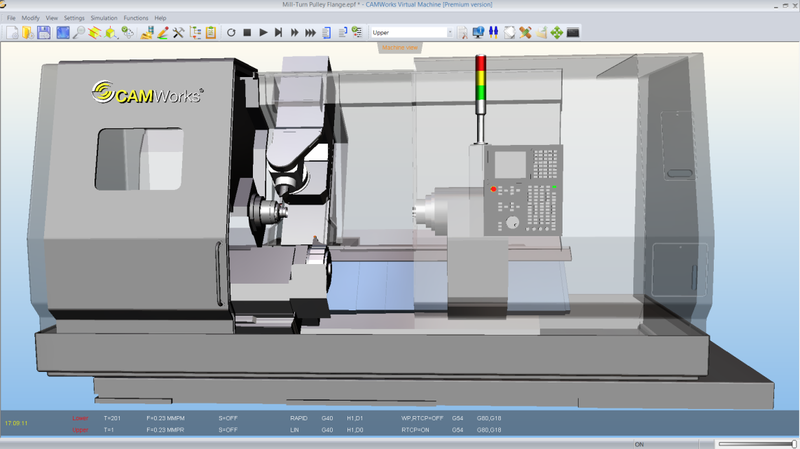 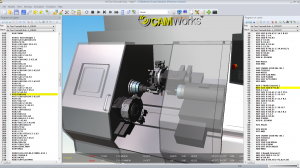 Multi-Tasking and Mill-Turn Support CAMWorks Virtual Machine also includes full support for complex multi-tasking and mill-turn machines including 4 axis dual turret, dual spindle lathes, as well as multi-axis mill-turn machines with upper milling heads, lower turrets and sub-spindles. Multiple Views and Windows can be used to view the machine, stock, fixtures, and tooling from various angles while processing the G-code to assist in proving-out and optimizing your programs. 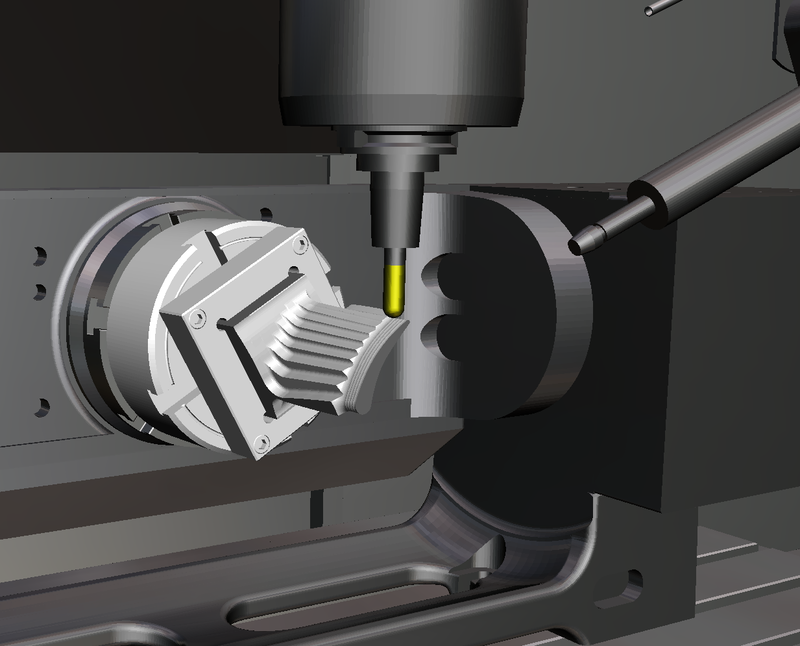 Roush Industries provides engineering, testing, prototype development, and manufacturing services. 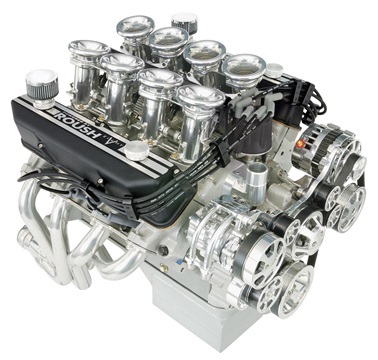 Closely associated in the public mind with motorsports, it also serves an array of other automotive clients, as well as aviation, electronics, medical equipment and consumer products companies.